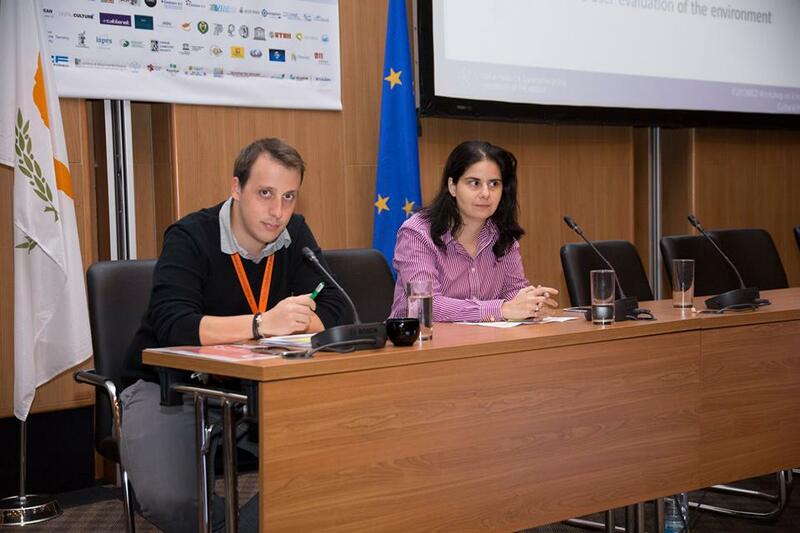 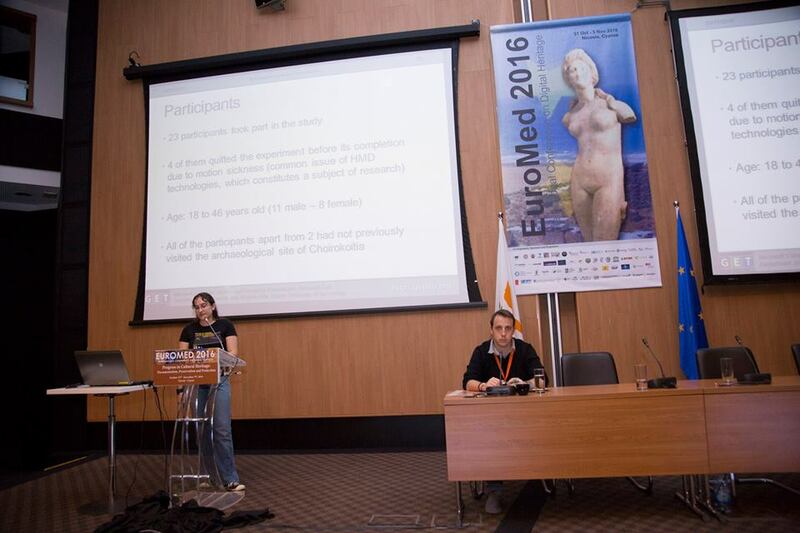 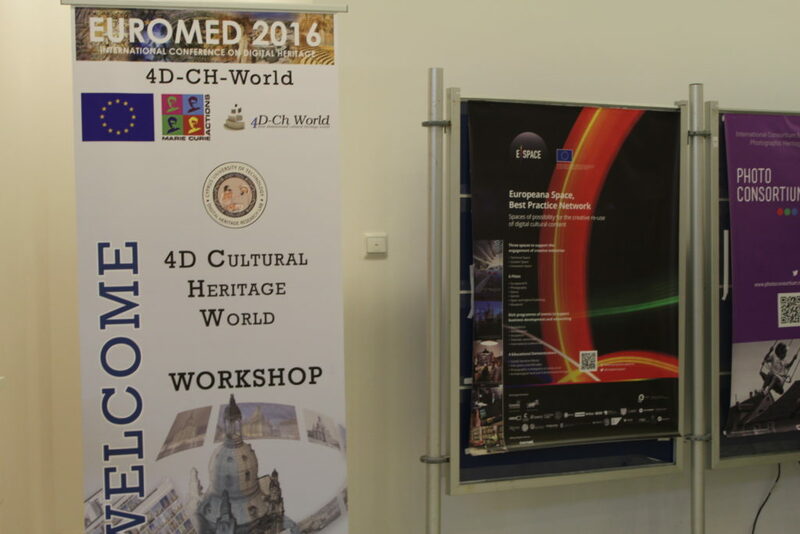 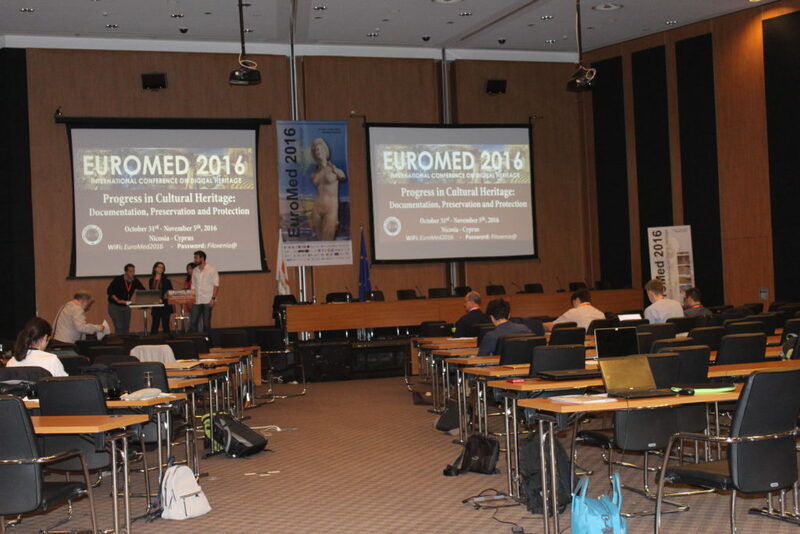 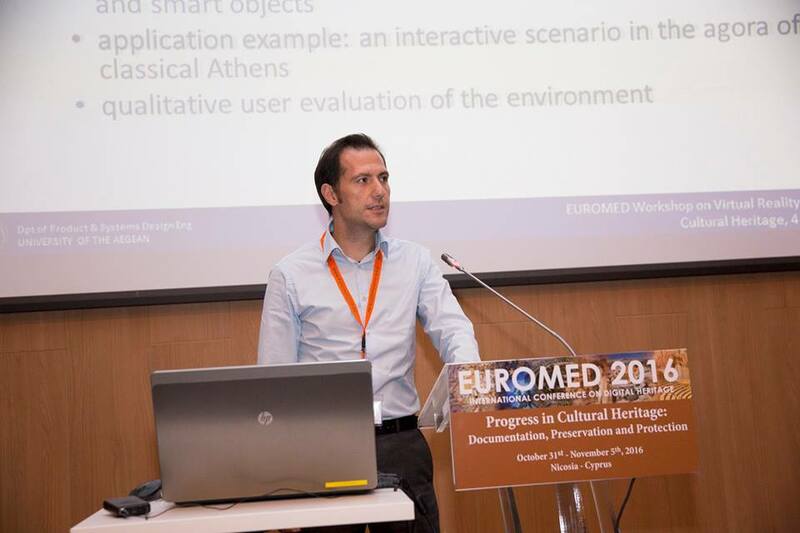 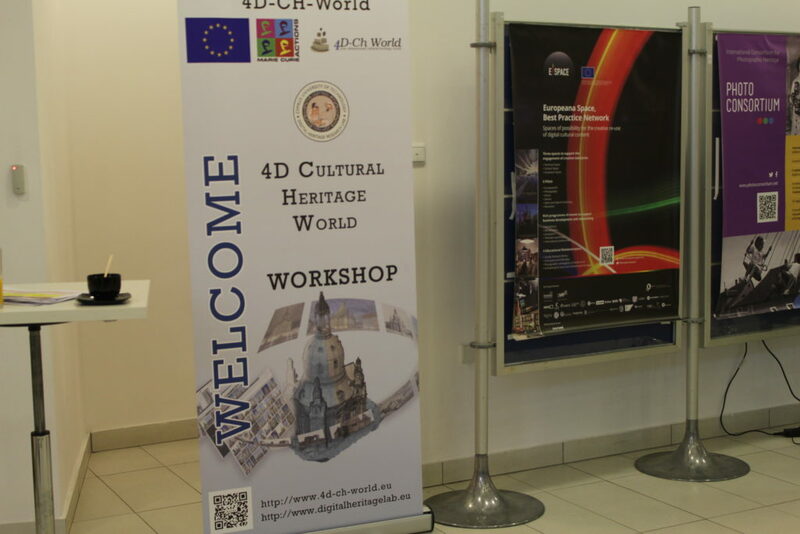 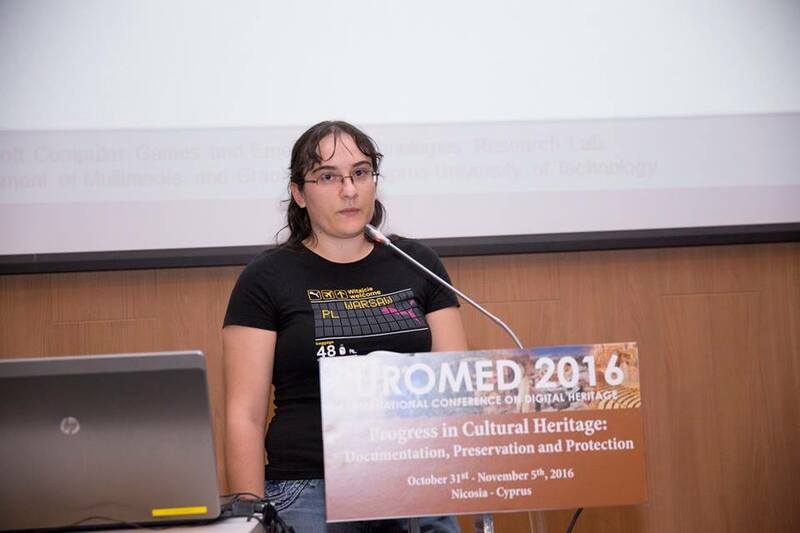 The 1st International Workshop on Virtual Reality, Gamification and Cultural Heritage (VRGCH’2016) was organized in conjunction with the 6th International Euro-Mediterranean Conference on Digital Heritage (http://www.euromed2016.eu/) at Friday, November 4th at the Filoxenia Center in Nicosia, Cyprus. 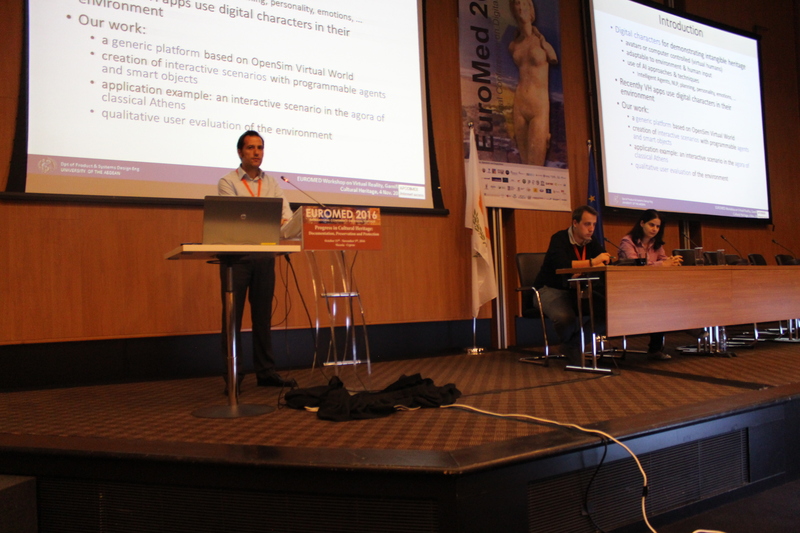 VRGCH’2016 was organized by the Social Computing Research Centre (http://socialcomputing.eu/) of the Cyprus University of Technology. 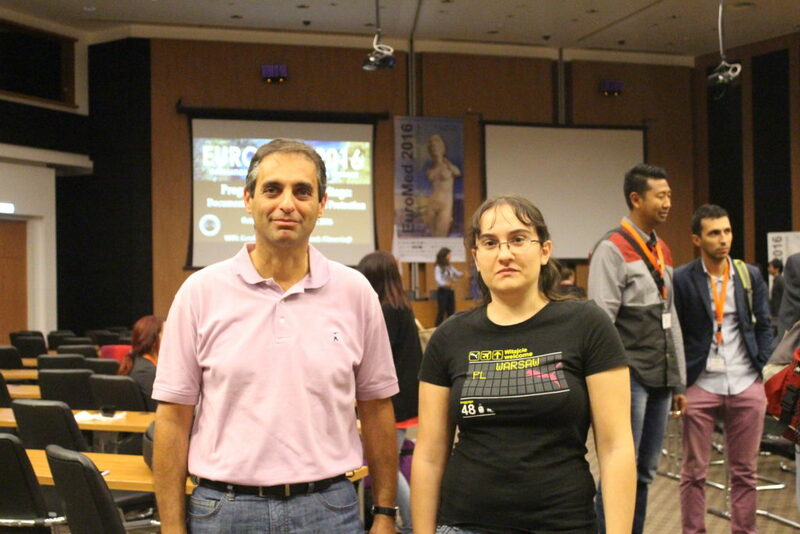 Andreas Lanitis and Despina Michael-Grigoriou, directors of the research labs of Cyprus University of Technology of the Department of Multimedia and Graphic Arts, VCM Lab and GET Lab respectively, were the organizers and chairs of the VRGCH’2016 workshop, with the distinguished Professor Nadia Magnenat Thalmann of MIRALab in Geneva being the honorary chair. 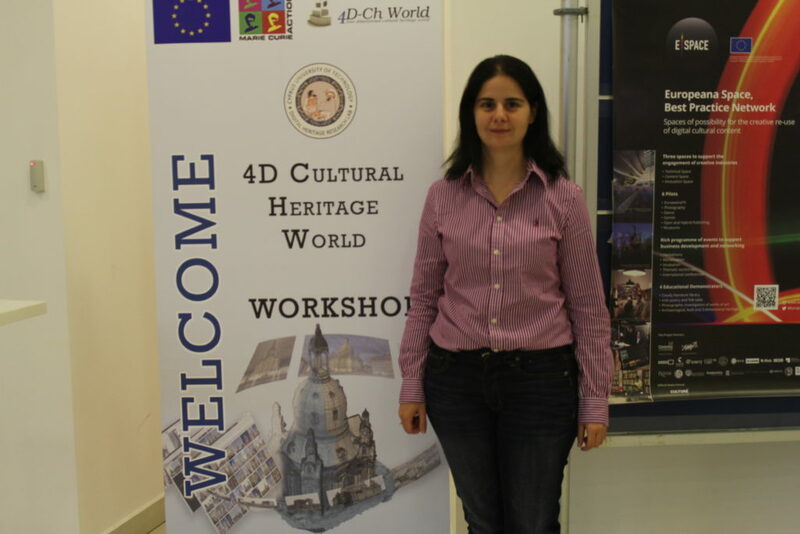 Maria Christofi, GET Lab’s PhD candidate, presented two articles in this workshop “A Tour in the Archaeological Site of Choirokoitia Using Virtual Reality: a Learning Performance and Interest Generation Assessment.” and “Preparing student mobility through a VR application for Cultural Education“. 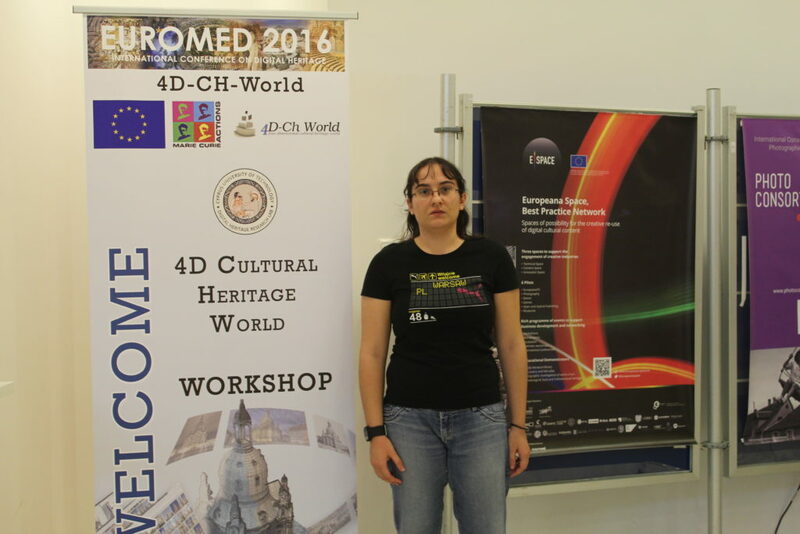 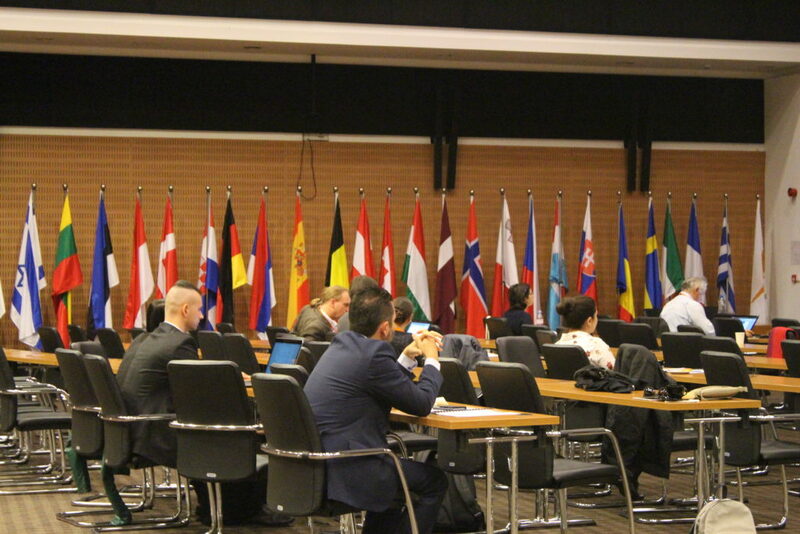 VRGCH’2016 was organized as part of activities of the NOTRE project.